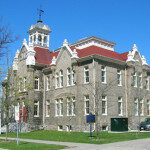 The Aurora Cultural Centre is an 1886 heritage building that began its life as the Aurora Public School, also known as the Church Street School. It has been transformed into a centre for the arts, culture and heritage. Aurora is recognized as a premiere heritage community. 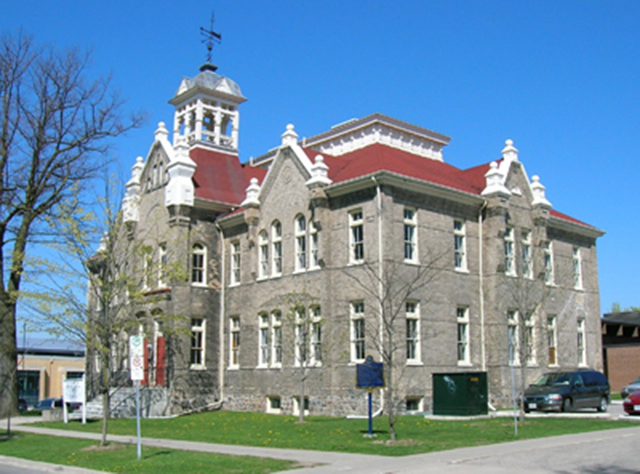 In 2008, the Town won the prestigious Prince of Wales Prize for its commitment to the preservation of its built heritage. Generous funding from Federal, Provincial Governments, the Town of Aurora, and from the Aurora Historical Society ensured the heritage building was beautifully restored. Today the Centre, a Registered Non-profit Charity, is overseen by a dedicated volunteer Board of Directors with it’s operations generously funded by the Town of Aurora. Doors opened January 27, 2010 and several thousand people enthusiastically enjoy events at the Centre annually. Mission To engage, enrich and inspire the community by promoting, hosting and presenting quality programs, with a focus on arts, culture and heritage. We will form strong partnerships, attract volunteers and recognize the rich diversity of our community. Inquire about upcoming performances, events, classes, exhibitions and more… We also provide corporate rental meeting facilities and spaces for rent for your next event. Fully Accessible Building. Enter at north door for elevator. We are located at 22 Church Street in Aurora.